Tabs revolutionized web browsers many years ago and today they’re as essential when getting things done online. But having too many open tabs can be counter-productive. 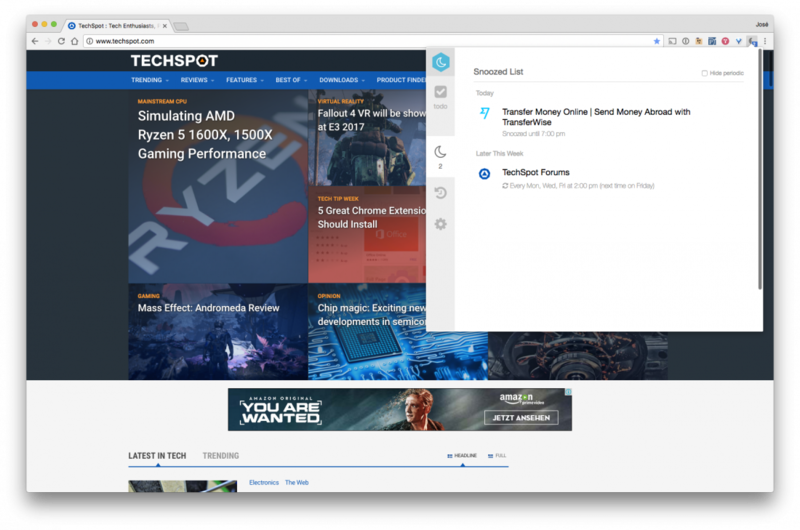 Chrome doesn’t have extensive tab management options, but there are handy extensions that can help you get things under control. Previous Post: An overview of current storage vendor support for VMware Virtual Volumes (VVols) » Welcome to vSphere-land!